Can we enhance our child’s IQ through a stimulating environment at home? Research shows it is possible to create a highly conducive environment for cognitive and emotional growth. A child surrounded by books and educational toys will leave positive imprint on their brain, which will follow through into their late teens. 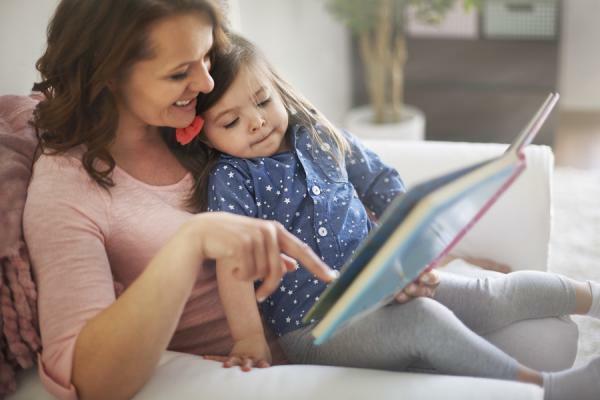 Improving your child’s intelligence requires organising and streamlining your child’s thought process to suit and match a stimulating setting. How can you do so? Through math and unstructured play activities. Such experiences will help develop their fluid intelligence, sharpen their creativity and capacity to learn. 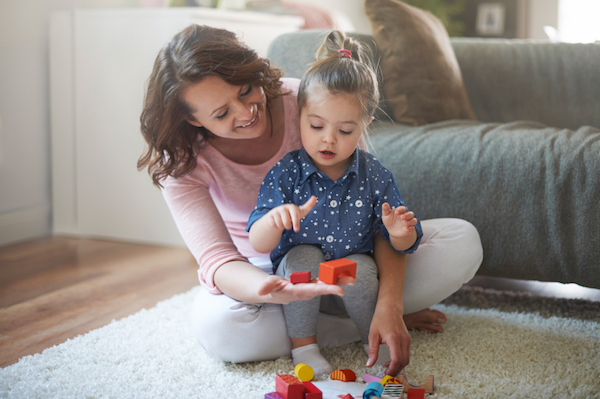 Here are more ideas on how you can create a stimulating home to boost your child’s IQ. A simple yet effective way to pique your child’s interest in math is picture books. Picture books are great tools to help young children learn math concepts and language. There are many great math picture books out there to read to your preschoolers. 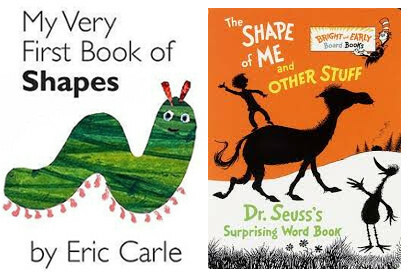 Here are recommended books for children age 4 – 6. By Donald Crews. What can you do with ten black dots? 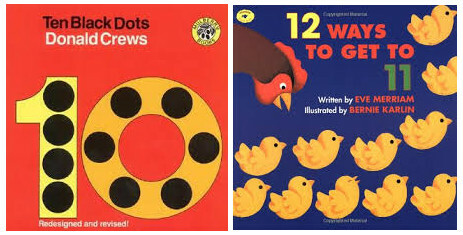 This counting book shows your child the many unique ways that dots can make. By Eve Merriam. This book takes readers on a counting adventure as they demonstrate twelve witty and imaginative ways to get to eleven. By Eric Carle. This book allows children to identify, find and match pairs together. By Dr. Seuss. This book encourages children to ponder on shapes they may never have considered before through the whimsical rhymes and pictures of Dr. Seuss. By Pat Hutchins. This book has great pictures and uses humour to complement a simple storyline of a fox and hen to show readers the concept of patterning. By Barbara Barbieri McGrath. This book uses rhyming verse and brightly coloured teddies to teach sorting and patterning. Tip! Be expressive and use gestures while telling the story, and encourage your kids to gesture and do the actions too. Why? Studies show children are more likely to remember words, numbers and events when they gesture with their hands. Mimicking actions will also help them learn techniques such as facial recognition, anticipation, analysing and evaluating. Set aside an area where your child can build, stack, draw, paint, or sculpt. You can part of their room into a craft and construction corner, well-stocked with paint, paper, blocks, clay, cardboard and other recycled materials. Let this be your child’s safe space to take apart and put together things and get all messy! Let them have time to play or create freely, because play helps in a child’s brain development. As they draw, paint, mould and build, they are working on their imagination, creativity, and spatial skills. Spatial skills have been shown to rely on neuronal networks partially linked with mathematics. There is no one correct way to play. A cardboard box can be a fort to your 3-year-old. A plastic water bottle can be a rocket ship to your daughter. 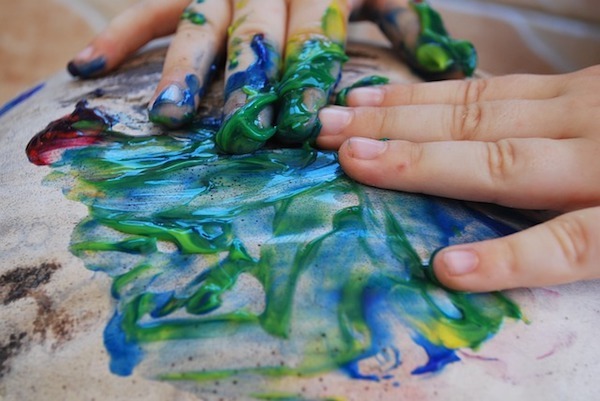 Finding creative uses for everyday objects allows children to be more flexible, stimulating their brain growth. It exercises their brain’s flexibility, and teaches them to engage without preconceptions. Demonstrate concepts of numbers such as “You have three candies, I’ll give you two more, now you’ll have five” or “Dinner will be ready in five minutes”. Not only does this train their cognitive skills, it also builds your child’s problem-solving and language skills. According to psychologist John Protzko, kids that get early exposure to educational resources will gain higher level of IQ and give them a leg up on their peers. The idea is to have early exposure to maths and make learning fun and memorable. Having a good maths program can engage children with dialogue, probing questions, props, games and a healthy dose of encouragement. Copyright © 2010-2018 © Seriously Addictive Mathematics. All rights reserved.